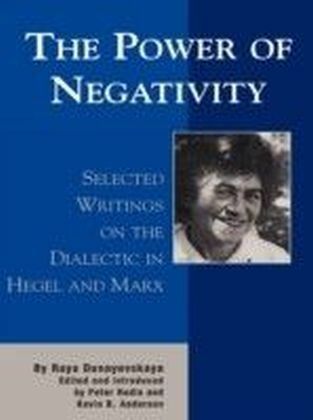 How can activists combat the political paralysis that characterises the anti-dialectical Marxism of Foucault, Derrida and Deleuze, without reverting to a dogmatic orthodoxy? 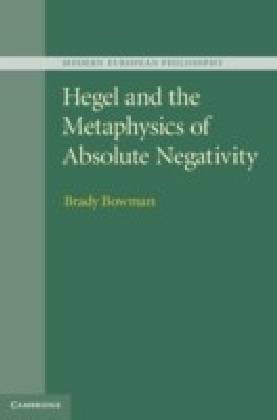 This book explores solutions in the 'negative dialectics' of Theodor Adorno.The poststructuralist shift from dialectics to 'difference' has been so popular that it becomes difficult to create meaningful revolutionary responses to neoliberalism. The contributors to this volume come from within the anti-capitalist movement, and close to the concerns expressed in Negri and Hardt's Empire and Multitude. 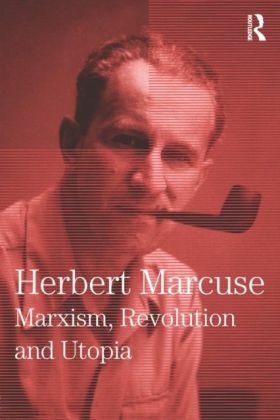 However, they argue forcefully and persuasively for a return to dialectics so a real-world, radical challenge to the current order can be constructed.This is a passionate call to arms for the anti-capitalist movement. 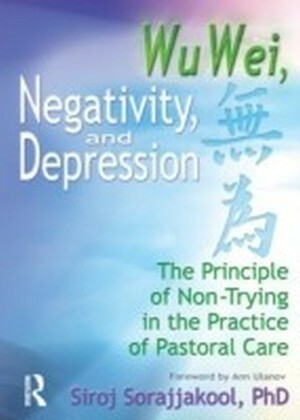 It should be read by all engaged activists and students of political and critical theory. 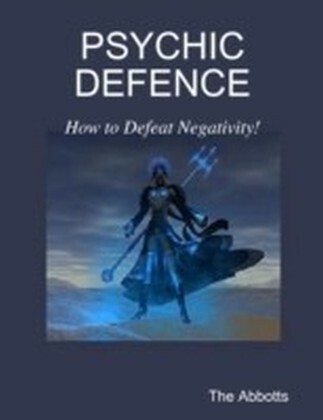 Psychic Defence - How to Defeat Negativity!